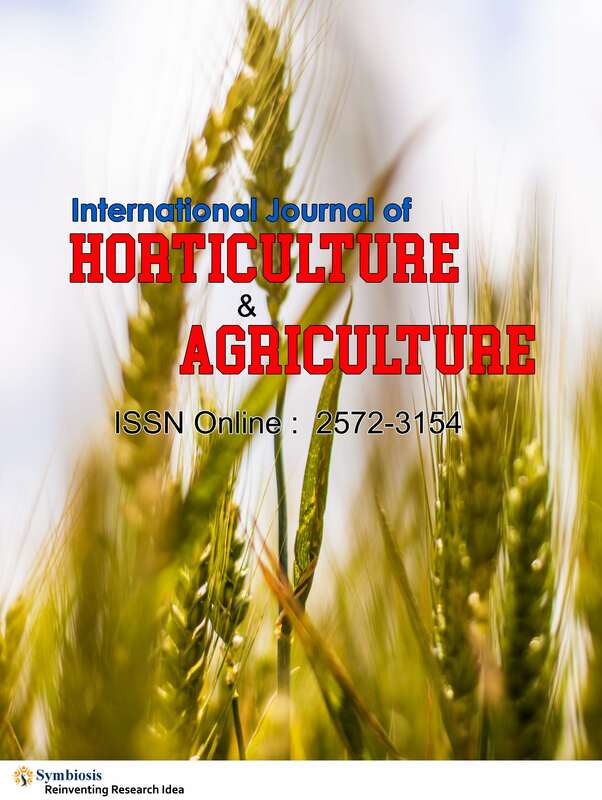 International Journal of Horticulture & Agriculture (IJHA) is an open access international Journal which aims to publish high quality scientific articles in the field of Horticulture & Agriculture. Our aim is to give an open space to scientists who can publish and deliver scientific knowledge about the relevant field for the people in the society. The scope of Horticulture Journal includes medicinal plant research, growing of fruits and vegetables, garden crops, ornamental plants, plant protection and nutrition, genetic and breeding resources, storage technologies, agricultural economics, plant pathology, viticulture, and garden management. This Journal welcomes original articles from plant science researchers with new and improved technologies and innovations to support society in order to enhance quality and quantity of horticultural products. International Journal of Horticulture & Agriculture aims to broadcast novel work related to agricultural science and also about the endangered species. This Journal is craving to provide a valuable platform for all the scientists, academicians, students and researchers across the globe to share, encourage, and discuss the novel discoveries related to agricultural field. Some of the fields that are included for publishing include Agricultural botany, Agricultural engineering, Agricultural Ecology, Agricultural Biodiversity, Aqua culture, Agro chemistry, soil science, Agrology, Irrigation Management, Biological Engineering, Land use, food science, Husbandry, crop protection, waste water management, systematic biology, and etc. It targets all areas related to agricultural science there by providing the readers with ample knowledge of emerging techniques and will open a new gate way for researchers for future findings. International Journal of Horticulture & Agriculture is a peer-reviewed journal which intents to publish most recent discoveries and latest developments in the form of review articles, mini review articles, short communications, editorials and opinion articles in all areas of horticulture field. These materials are freely available online and can be accessed any where across the globe without any subscriptions.